Home » » 'Killers' Of Army General, Alkali Paraded By Police In Plateau. 'Killers' Of Army General, Alkali Paraded By Police In Plateau. 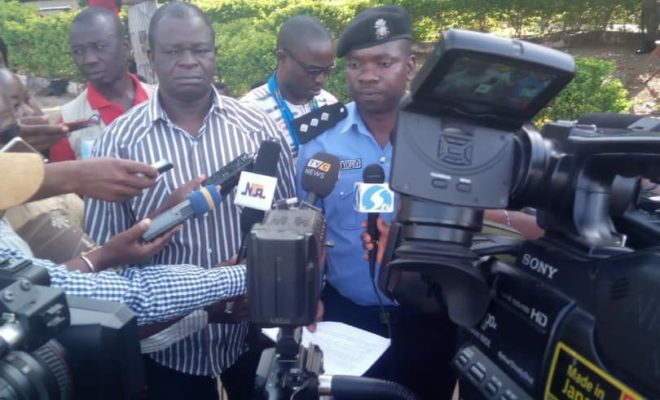 The Plateau state Police Command yesterday paraded 19 suspects handed over to them by the military, disclosing their levels of involvement in the disappearance and death of Major General Idris Alkali, the retired former Chief of Administration at Army headquarters whose corpse was later discovered. The command has also stated that the suspects will soon be charged to court according to their level of involvement in the crime. According to the state Police Public Relation Officer (PPRO), Mr. Mathias Tyopev, a Deputy Superintended of Police who briefed reporters, one Pam Gyang Dung is believed to have participated actively in the killing of the General. According to the PPPRO, one Michael James saw when and how Alkali was killed but concealed the information even when he knows the people who killed the General. The police spokesman also revealed that one Mathew Chuwang Rwang, the youth leader, was among those that exhumed the corpse from a shallow grave in Doi Du and relocated same to Gushwet Shen. The only female suspect, Rebecca Gyang Pam, organised a protest against the draining of the pond where Alkali’s car was eventually recovered. Others were accused of knowing but concealing information. 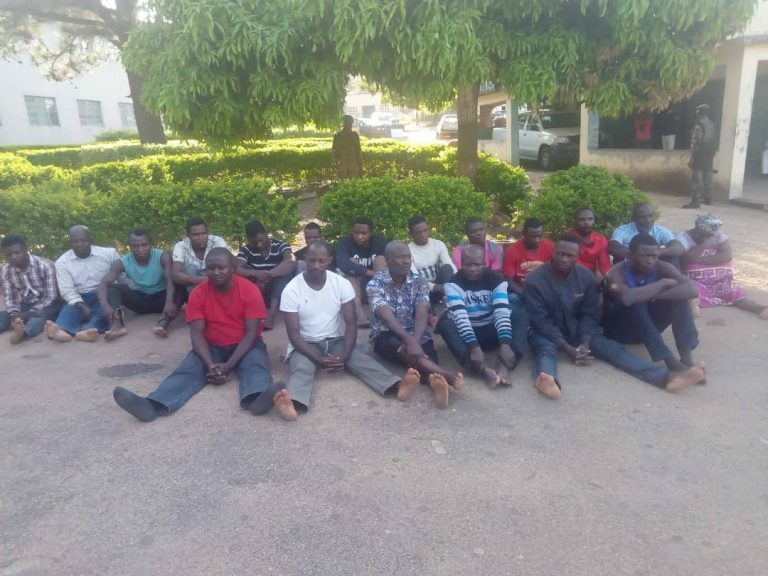 According to the PRO ”On October 17, 2018 the Military handed over 13 suspects arrested in connection with this case to the Plateau state police command for investigations.After a painstaking interrogation, the command declared 8 suspects wanted on October 21, 2018”. He added that six out of eight suspects declared wanted in connection with the murder have reported to the Police, while two of them are still at large. Tyopev also emphatically said that the body recovered from the abandoned well was that of Alkali, adding that the public and journalists witnessed the event. He said the suspects will soon be charged to court according to their involvement.